We had another fun week of learning at James Hill! 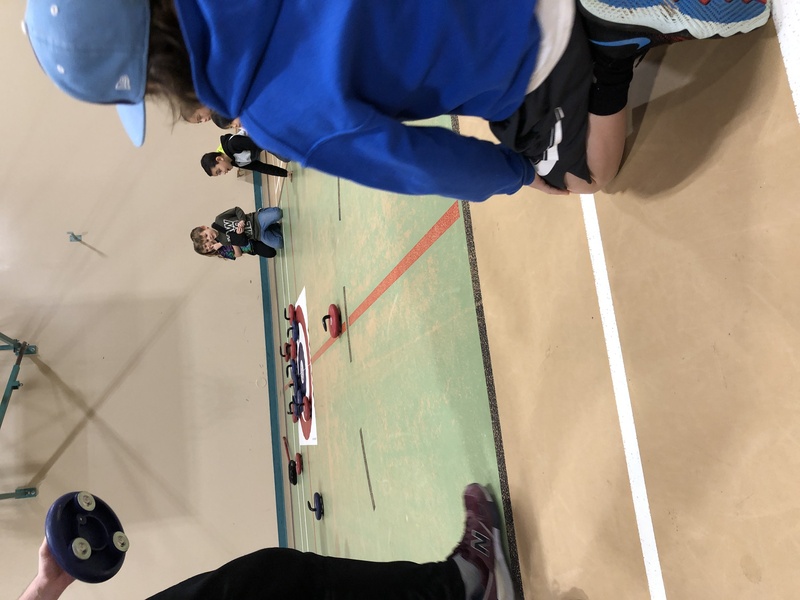 This week, students had the opportunity to learn curling during PE gym periods. 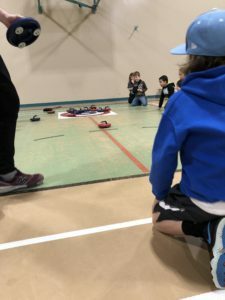 Our gymnasium felt more like a curling rink than a school gym! Thanks to Mrs. Lambert for arranging this great activity! The kids really enjoyed the experience and learned a lot about this sport. We also had hot lunch on Friday which the kids thoroughly enjoyed! Thank you to the hard-working parent volunteers that help to make hot lunch such a success for our students! 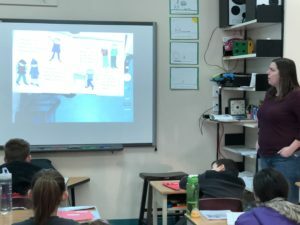 Students practice Visualizing with a read aloud book in this grade 4/5 class. 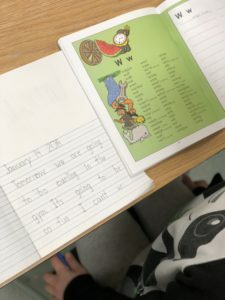 Students use their classroom dictionaries while doing writing activities in grade three. see the progress of our students, particularly our early readers in Kindergarten and grade one. Thank you to all parents for your continued support to read with and to your child(ren) at home. 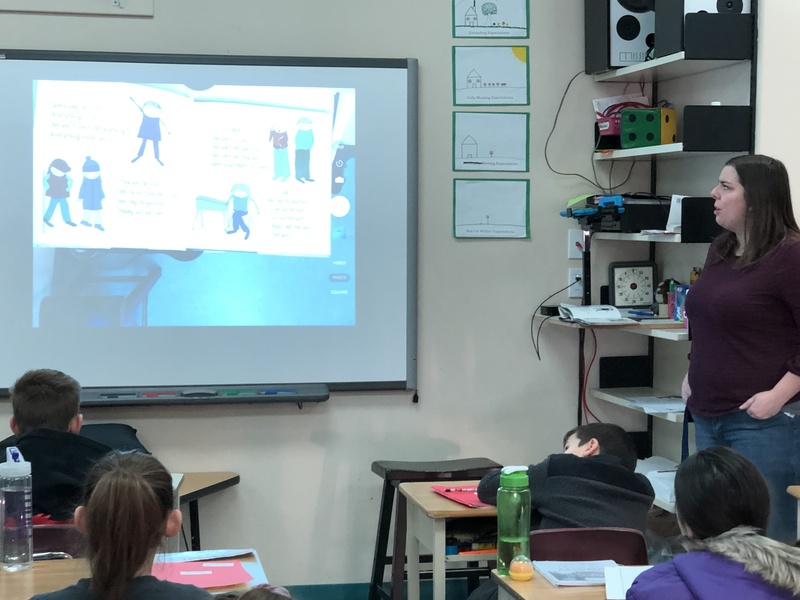 By supporting both at home and at school, our students are offered even more time to engage with books which fosters a variety of positive reading experiences each day. 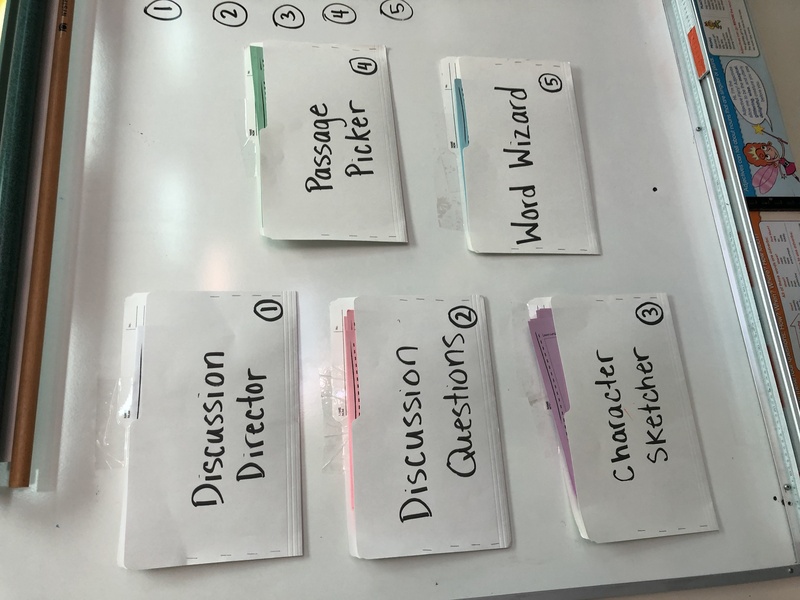 Our classrooms are bustling with balanced literacy opportunities. 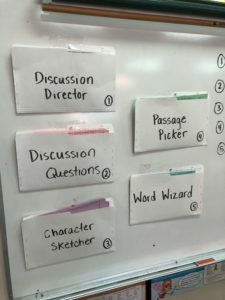 Students are diving deeper into the Reading Powers (Connect, Question, Visualize, Infer and Transform). You can learn more about how we teach the Reading Powers and how you might support your child at home in our blog post here. All children who will be five years old by December 31 in the current calendar year are eligible for the Kindergarten program beginning September 5, 2019. Registrations received after March 31, 2019 will be considered late. Late registration may affect placement in your catchment school due to space limitations. Parents and caregivers are invited to attend Ready, Set, Learn with their 3 and/or 4 year old children to do learning activities, games, stories, crafts! Snacks are included. To register you can contact the school at 604-530-0251. Please join us for this FREE seminar with Kelly Cleeve, local parent, educator, author and SEL Specialist on Zones of Regulation.